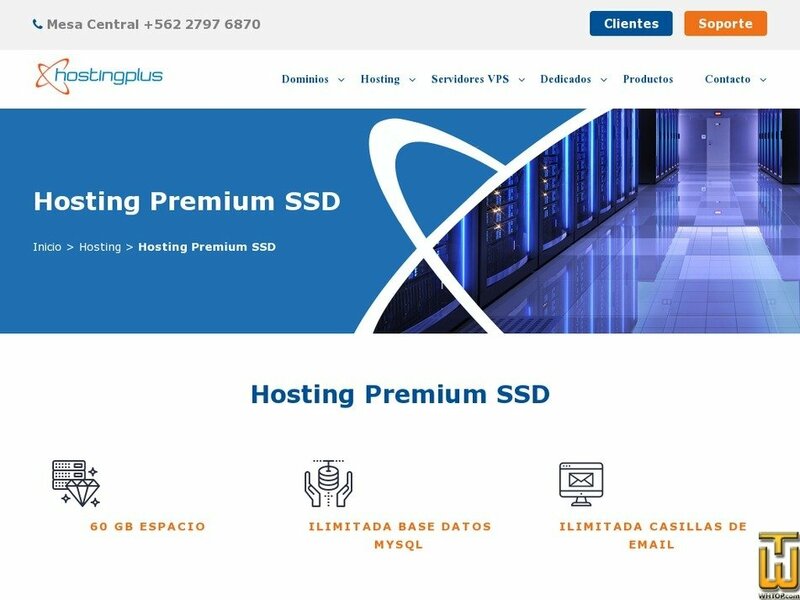 See also original Hosting Premium SSD plan location on their website! * Optimized For WordPress, Joomla, prestashop etc. Price: CLP 26,900.00/yr. VAT exc. Price: CLP 5,000.00/yr. VAT exc. Price: CLP 1,699,000.00/yr. VAT exc. Price: CLP 0.00/mo. VAT exc.